Hot off the press! 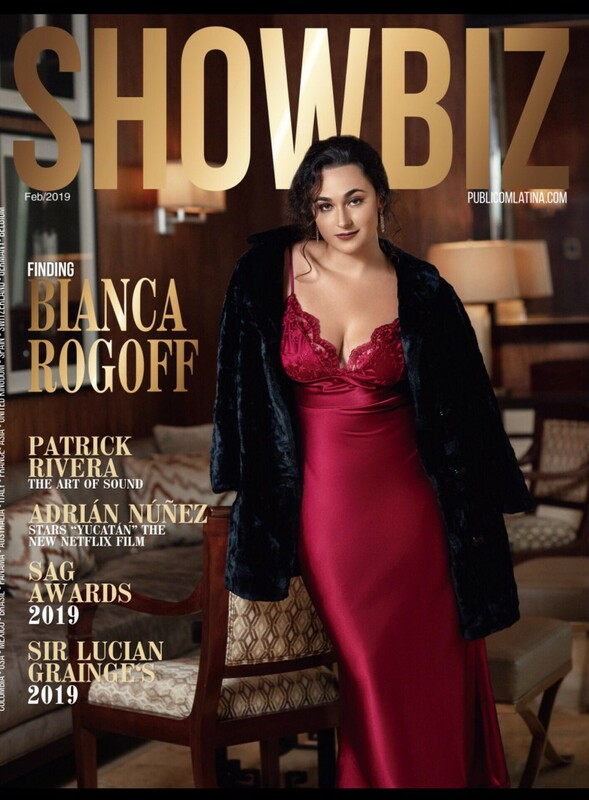 Sensitive And In Love actress Bianca Rogoff is featured on the cover of ShowBiz Magazine! Bianca is the daughter of the world renowned violinist Rony Rogoff and award-winning iconic actress of the Philippines Ms. Cherie Gil. For the first time mother and daughter will be sharing the screen in the international motion picture- Sensitive And In Love. What do you do when you feel you are born with an unbearable flaw, and you don’t know yet that you share it with 1.4 billion people. Rob and Jessica grew up feeling just that. Inspired by the international bestseller The Highly Sensitive Person and global media sensation 36 Questions that lead to love, SENSITIVE AND IN LOVE tells their story. Besides their sensitivity, the brother and sister share a traumatic childhood. Jessica is an accomplished writer in San Francisco, but every one of her romantic relationships have crashed and burned. Rob, a successful music producer in Manila, has a seemingly happy marriage, but it is headed for a cliff. Robbie insists Jessica comes to the Philippines for a much-needed break. While there, a single mistake opens Jessica to the world and a terrifying moment for Robbie opens him to a real family connection. 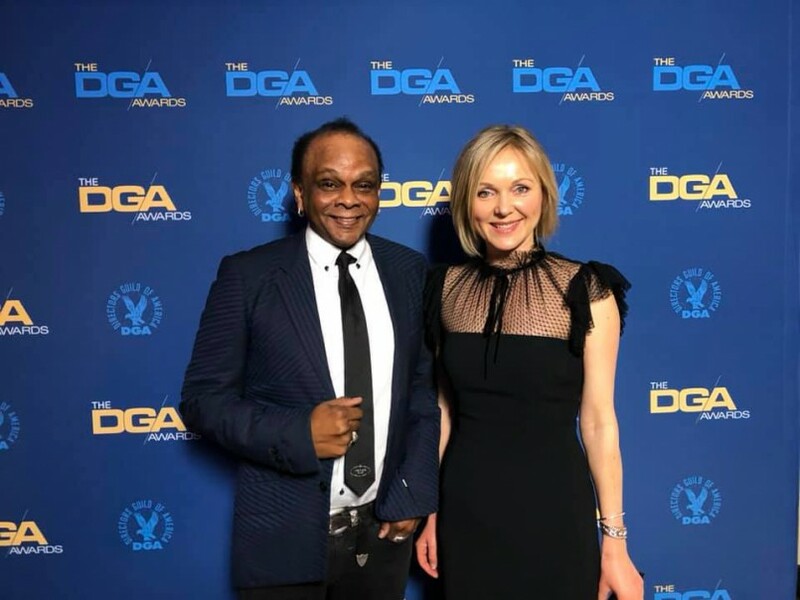 GTG’s Director Will Harper and producer Diana Sinelnikova at the 71st Annual Directors Guild of America award ceremony in Hollywood. Congratulations to Alfonso Cuaron on Best Director award for Roma and his 10 academy award nominations!!! Sensitive The Untold Story was released 3 years ago today, bringing a quantum leap of awareness and positive impact on people’s lives around the world. 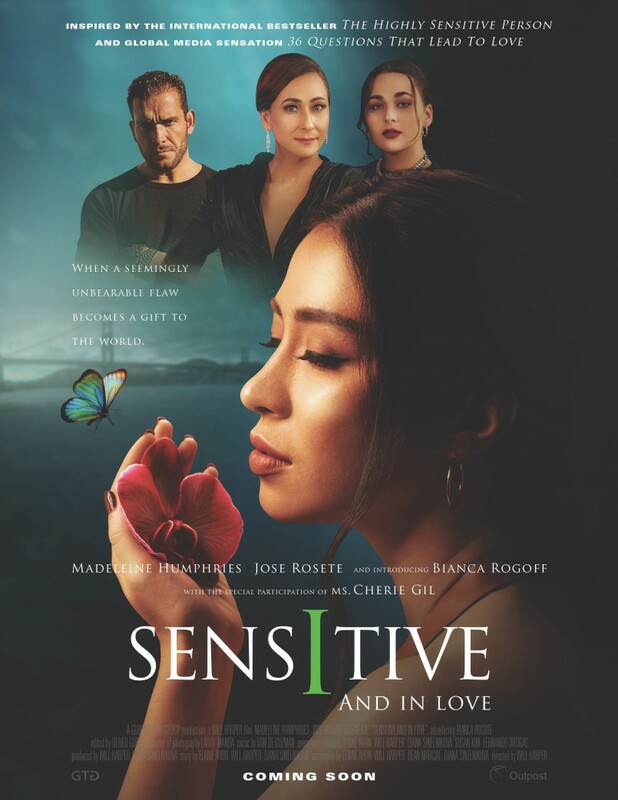 Stay tuned for Sensitive And In Love feature film, coming soon! Today this film is one of the highest rated films on imdb and we recently made it available to 4,000 universities worldwide where students and professors can watch it for free. Thousands of emails and comments we have received show that the film continues to positively impact lives. It is now a movement. Sensitive And In Love (Drama) is currently in production. Inspired by the international bestseller The Highly Sensitive Person and global media sensation 36 Questions that lead to Love. From the award-winning filmmakers – Will Harper and Diana Sinelnikova comes EARTH: CODE BLUE- a film about the deadly effects of climate change and visionaries from around the world risking their lives to save the planet’s inhabitants from extinction. The extensive production of EARTH: CODE BLUE has taken place in the United States, Singapore, Malaysia, Sumatra and the epicenter of the EARTH: CODE BLUE story: the Philippines- #1 most affected country by the climate change. EARTH: CODE BLUE features rare footage of Batak tribe- the oldest indigenous tribe in the Philippines facing extinction; the wife of the slain environmental journalist Gerry Ortega- Patty Ortega, author and environmentalist Antonio Oposa Jr, environmental crusader Gina Lopez, Sumatra Rainforest Institute, author and physicist Fritjof Capra, David Emmett of Conservation International and others. Please contact diana@thegtg.com and find out how you can get involved! We are very pleased to announce that GTG’s film Sensitive-The Untold Story is now available on Kanopy streaming in over 3,000 colleges worldwide, free to students and professors! The film has also launched on Amazon US, UK, Germany and Japan and is, of course, available for instant viewing on VHX. It’s been a year since the film has been released and we continue to receive touching comments and emails about the powerful impact it is having on people’s lives. The film is clearly extremely important to the people on this planet! We are very proud that the film is used by some universities as part of the psychology curriculum and many mental health facilities use it as a training tool. 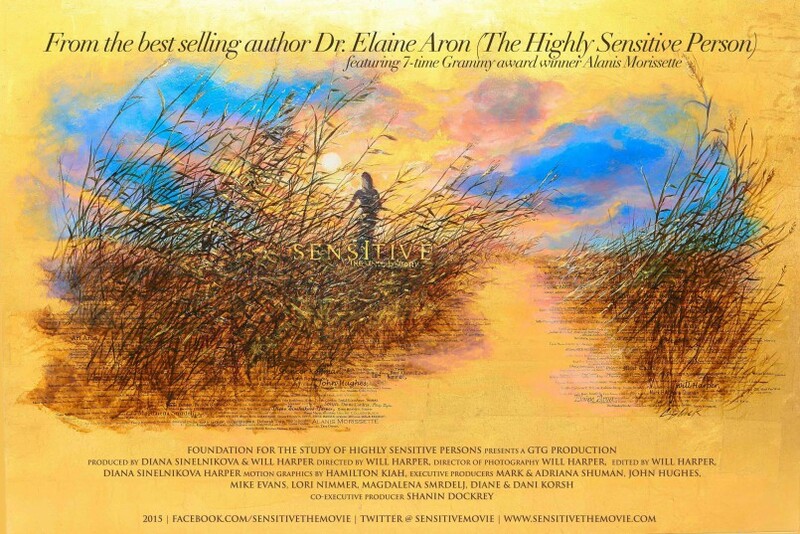 Sensitive – The Untold Story is based on the findings of bestselling author/psychologist Dr. Elaine Aron. In 1991 Dr. Aron made a breakthrough discovery: an innate temperament trait of high sensitivity. Since then, her international bestseller The Highly Sensitive Person has been translated into 19 languages and her research is published in top-tier peer reviewed journals such as The Journal of Personality and Social Psychology and Brain and Behavior, as well as replicated and extended by other scientists, who are interviewed in the film. There are now fMRI and genetic studies that confirm the trait. Dr. Aron found that not only 1 in 5 people are highly sensitive, but the trait occurs in the same percentage in over 100 other species. This trait (found in both men and women) reflects a certain type of survival strategy: being observant before acting. The brains of highly sensitive persons (HSPs) actually work differently than others’. HSPs think deeply, get easily overwhelmed by intense, complex or novel things, are more attentive to subtleties and have more empathy, so they cry easily. Sensitive-The Untold Story features 7-time Grammy winner singer-songwriter-activist Alanis Morissette. The sequel – Sensitive And In Love – produced by Diana Sinelnikova Harper and directed by Will Harper, is currently in production. Learn more and support this important film! 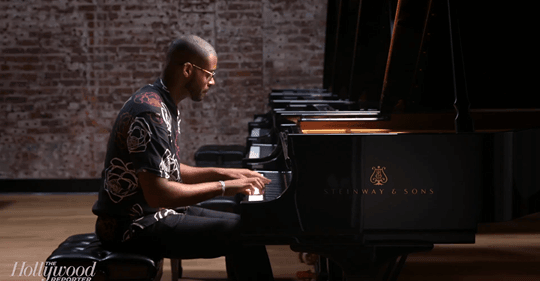 GTG’s Will Harper designed and directed Uniworld’s 2016 ad campaign that included short films, Virtual Reality Video and commercials, Uniworld a boutique river cruise line, is owned by The Travel Corporation- the largest privately-owned travel group. Will Harper was brought in to give the cruise line a “facelift” by upgrading their visual and content. Harper selected an acclaimed international crew for the production of the campaign. 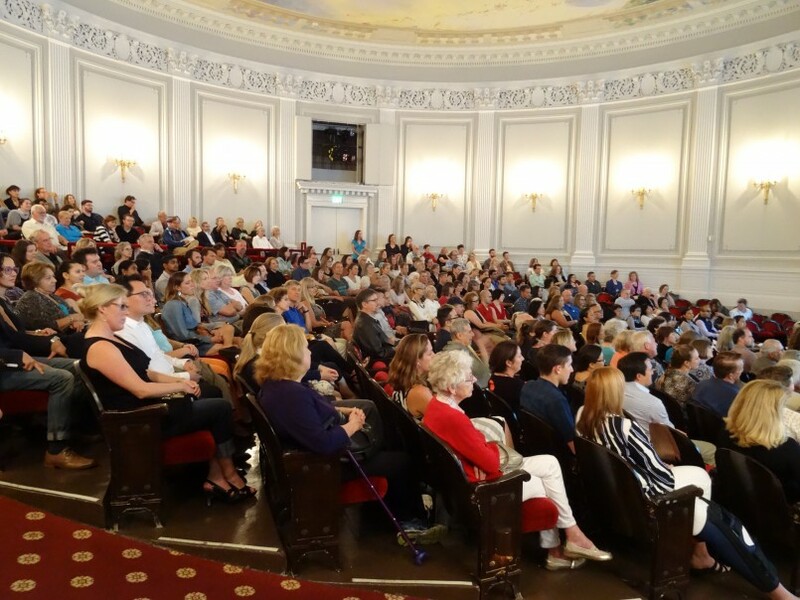 The filming took place in various locations in Europe along breathtaking Rhine, Main and Danube rivers in May 2015 on Uniworld’s newest and most luxurious Super Ship, S.S. Maria Theresa. The campaign included a series of short films along with all immersive 360 degree virtual reality experience. The entire Uniworld project was also filmed with 6K Red Dragon, 4K Black Magic and HD drones- all creating a spectacular outcome. Philippines’ rapper, singer-songwriter and actor Young JV released his latest music video for his track Pasa Diyos. Directed by GTG’s Will Harper it features famous comedian, television presenter, endorser, actor, and recording artist, Vice Ganda.